Ready to up your game? 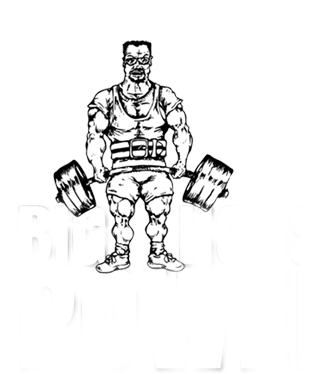 Here’s our gift to you: FREE GOODS: top notch training videos by Big House Joe Kenn, helpful articles, and training program previews. 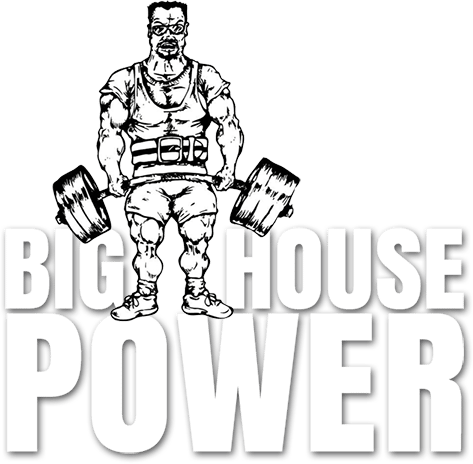 Members get exclusive content like coaching tips, training programs, weekly workouts, and access to discussion forums.